Beauty and elegance are found throughout this custom built Contemporary. Nestled into a private 2.13 acre lot and located on a cul de sac, this enjoyable family home will not disappoint. An open, flexible floor plan is found on the first floor where a private office with bath are located - also ideal for an au pair or visiting guests. Handsome eat in cherry kitchen exits to a screened porch with spacious deck over looking gardens and goshen stone details. 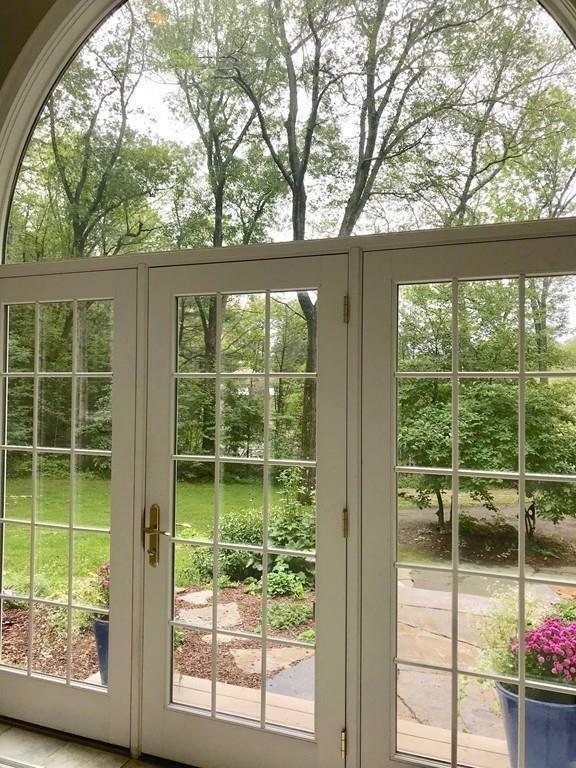 The front to back living/dining room includes a fireplace and wet bar - connecting sunroom a plus! 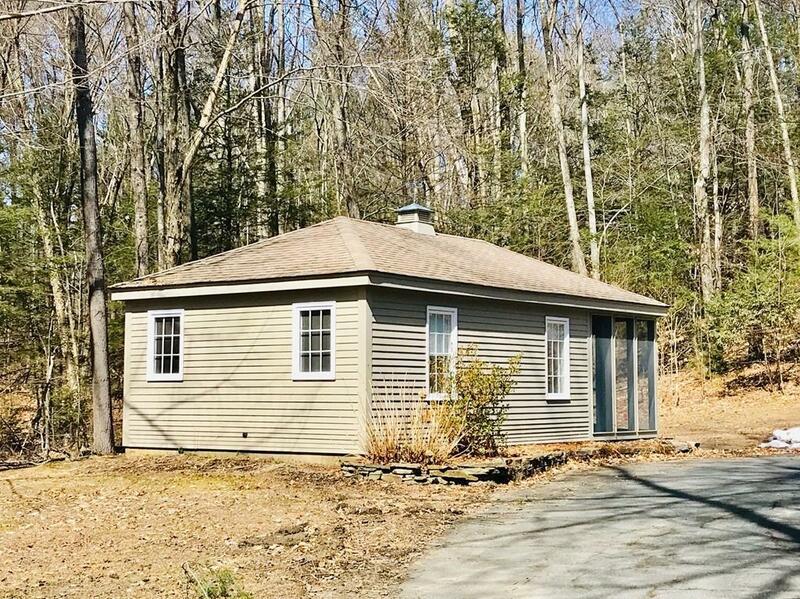 The light filled master bedroom has a cozy reading nook with winter views of the Norwottuck range and beautifully appointed bath with separate tub, double vanity and walk in tiled shower. There are 4 additional bedrooms and 3 baths. Partially finished basement includes an exercise room/rec room and sports a half bath. The detached studio with bath is great for guests and is absolutely charming. A great place to hang your hat! 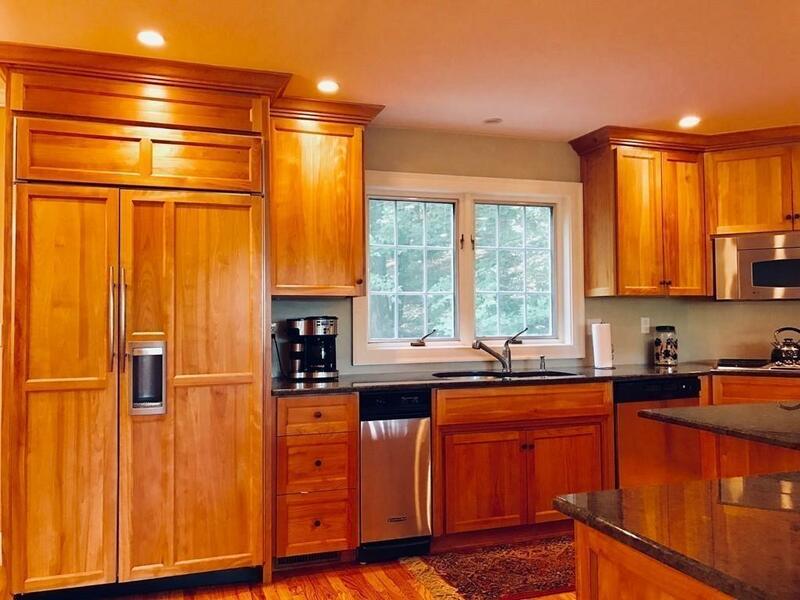 Listing courtesy of Jacqui Zuzgo of 5 College Realtorsâ®. 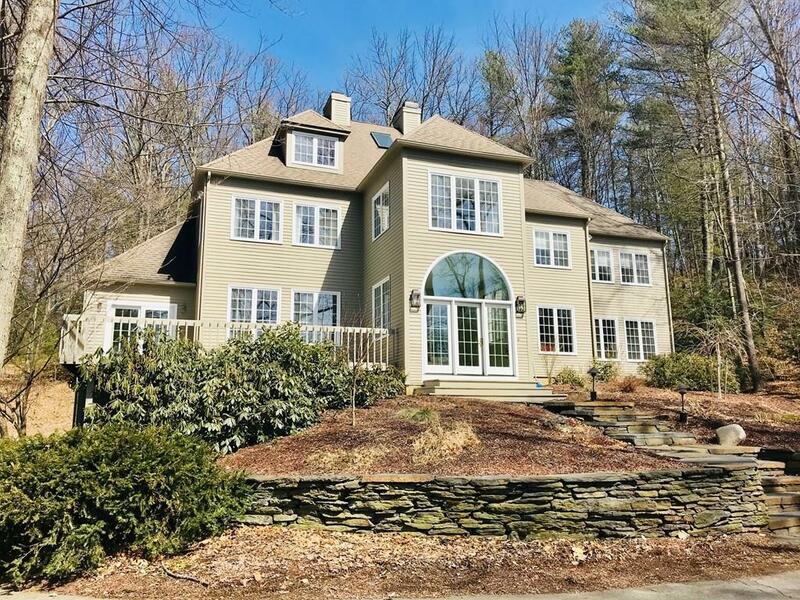 Listing provided courtesy of Jacqui Zuzgo of 5 College Realtorsâ®. The property listing data and information set forth herein were provided to MLS Property Information Network, Inc. from third party sources, including sellers, lessors and public records, and were compiled by MLS Property Information Network, Inc. The property listing data and information are for the personal, non commercial use of consumers having a good faith interest in purchasing or leasing listed properties of the type displayed to them and may not be used for any purpose other than to identify prospective properties which such consumers may have a good faith interest in purchasing or leasing. MLS Property Information Network, Inc. and its subscribers disclaim any and all representations and warranties as to the accuracy of the property listing data and information set forth herein. Data last updated 2019-04-19T08:47:57.08.